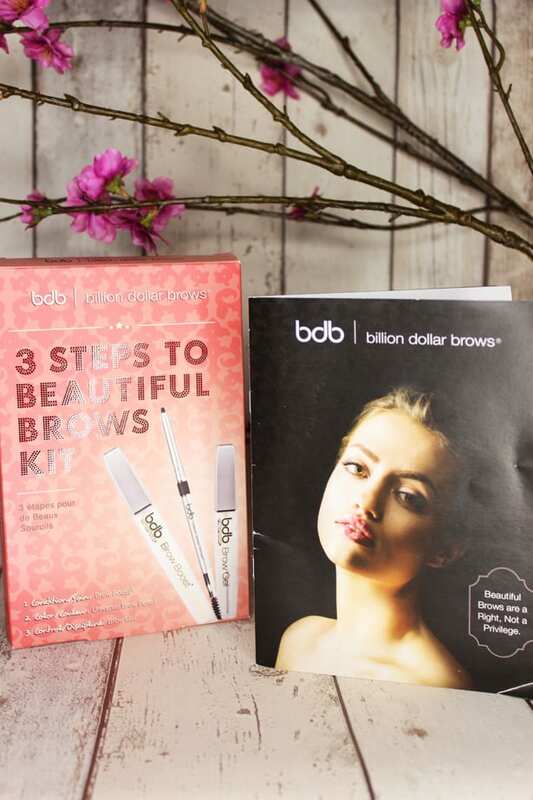 Billion Dollar Brows sent me the ultimate kit for those, if like me, have over plucked your brows over the years. I have always had thick corse hair and it can be a benefit in some areas but others, not so much! 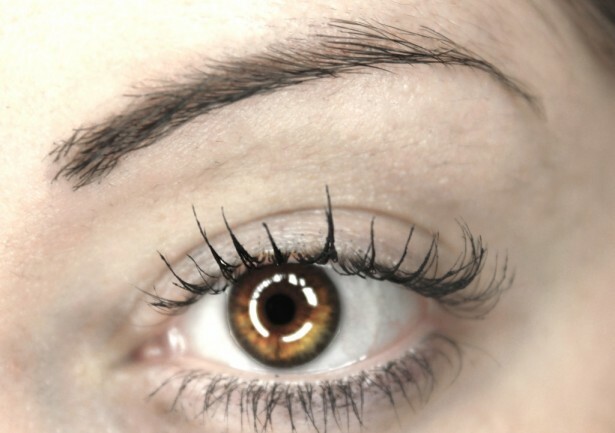 So I have been rather conscious about my thick brows from about the age of 15 and I began plucking them. 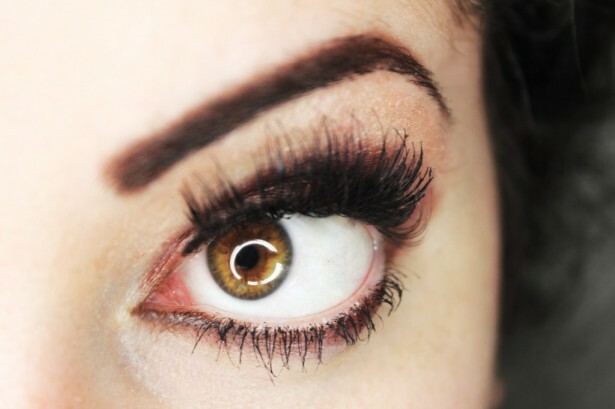 From around the age of 18, I started getting my brows waxed in a salon which was a quick fix to get my brows into shape. 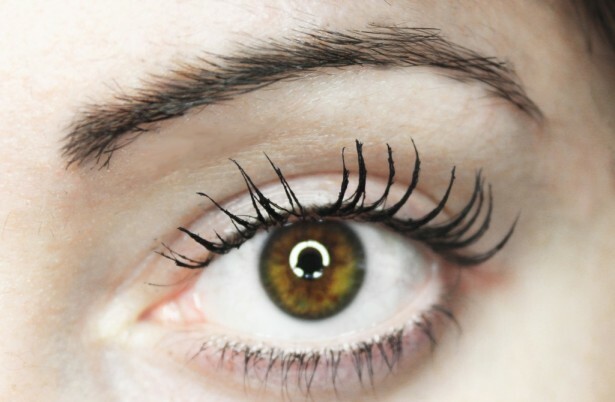 So as you can imagine by now (at the age of 26) my brows are now over plucked and in some areas have stopped growing at the same rate as the other hairs, leaving them rather patchy and uneven. Not a look I’m really going for. 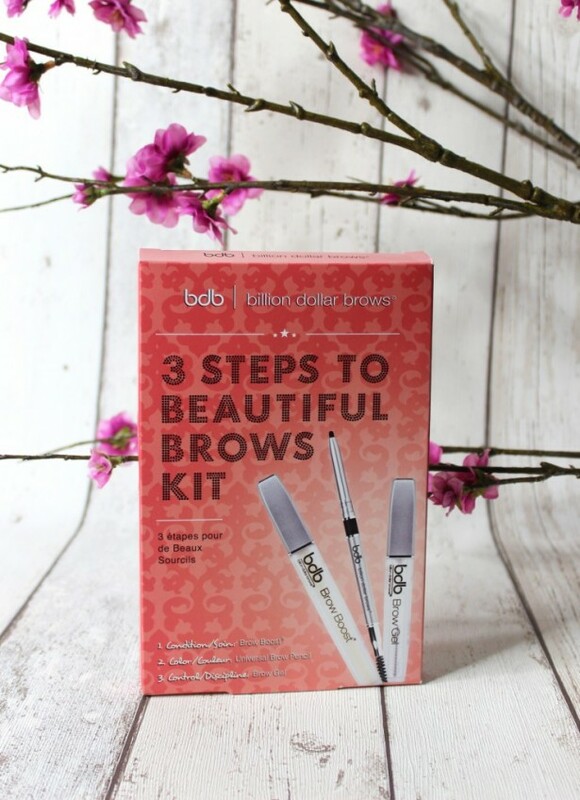 The 3 products are beautifully packaged in a vibrantly decorated box and included with my little parcel was a handy little booklet that show the other range BDB has to offer. I Have been using my kit now for just over 2 weeks my brows are noticeably thicker and I have regrowth in 2 areas which were fairly patchy, I was shocked to see that the product is working for me as like I said before I am dubious on products that promise the world and don’t deliver. I couldn’t have been more wrong! Billion Dollar Brows Brow Boost promotes healthy hair growth with no nasty chemicals and as you can see it works. I’d love to see what it can do for others as it has been fabulous for me! 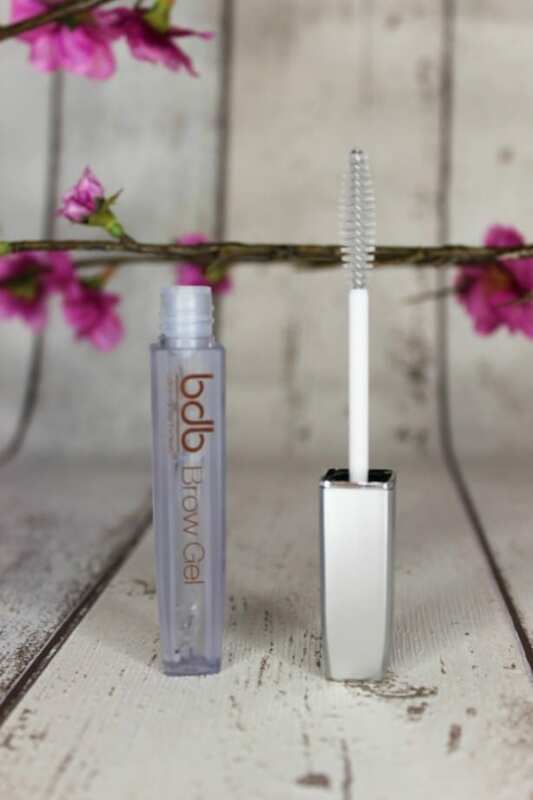 I can’t wait to see the results in another 16 days, as the products gives a 30 day time to get that ‘perfect brow’. Adding the final touches with the Billion Dollar Brow Pencil, lashes and smokey eye makeup. 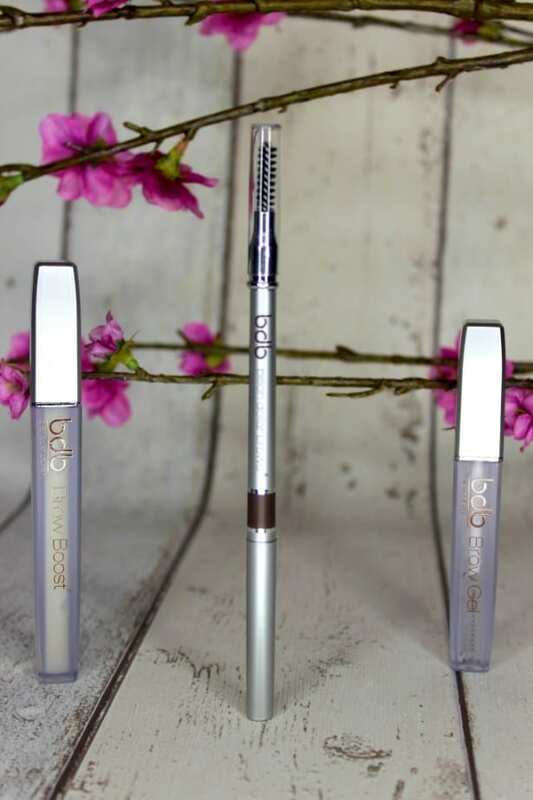 If you want to see more of the amazing products from Billion Dollar Brows click here! 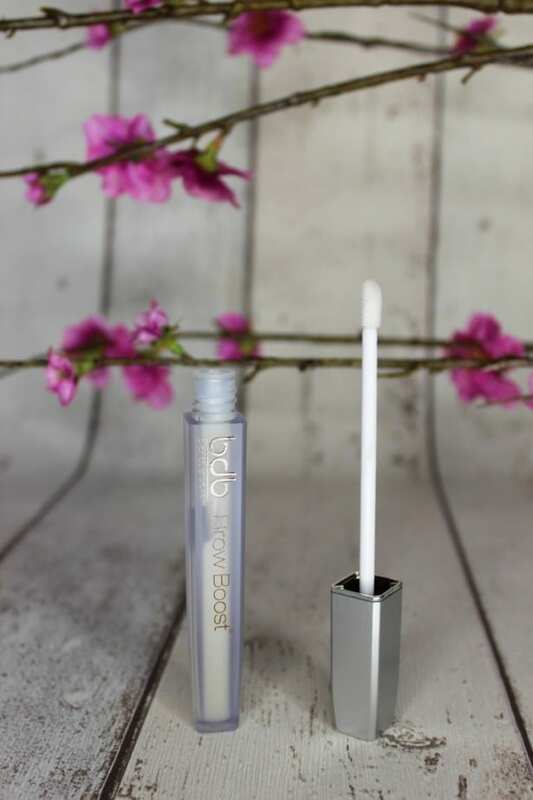 Don’t forget to follow them on Twitter and tweet a photo of your perfect brows with the hastag #Browfie to be entered into winning one of their fantastic products!